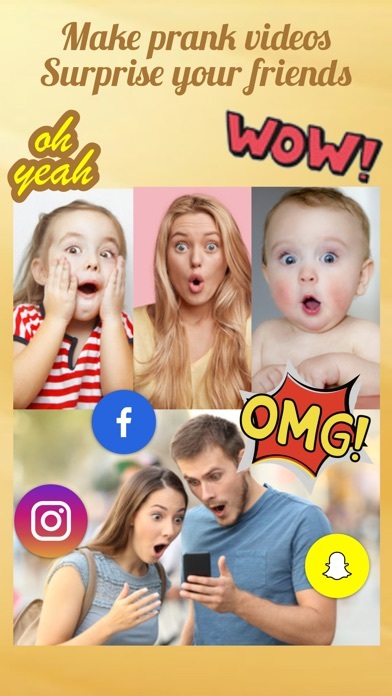 Share Voicy: Celebrity Voice Changer with your friends ! 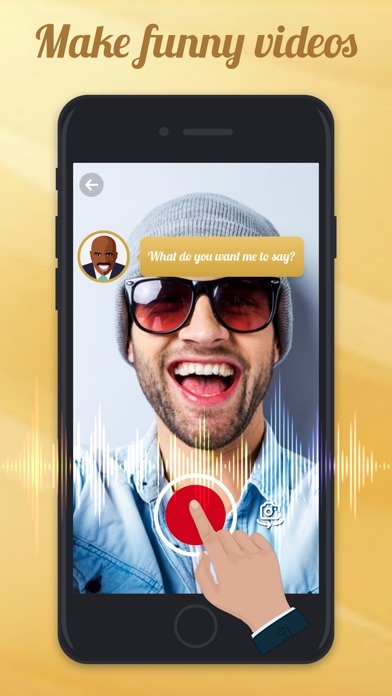 What is new in Voicy: Celebrity Voice Changer? We currently have 40+ voice avatar, more will be added in the future. 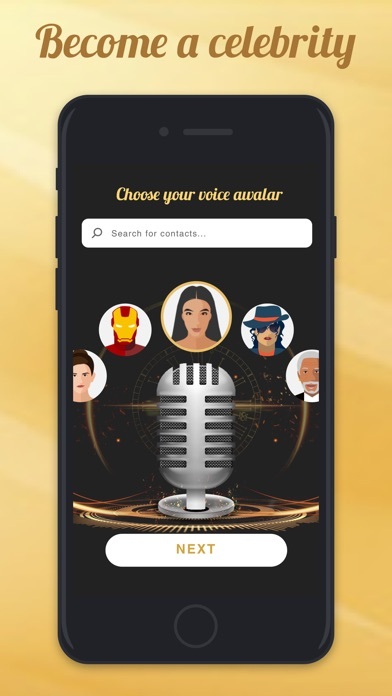 We add new voice periodically, you can send us your request at: celebrity_voicechanger@outlook.com, we'll collect your requests and create the most requested voice in the new version. You need internet connection to use our service. For now, we only support English. Our technology is expensive, so we've added a limitation for the number of usage, you can wait for a while for the next usage. - Monthly Premium Membership offers $25.99 monthly subscription. - Annually Premium Membership offers $79.99 annual subscription.